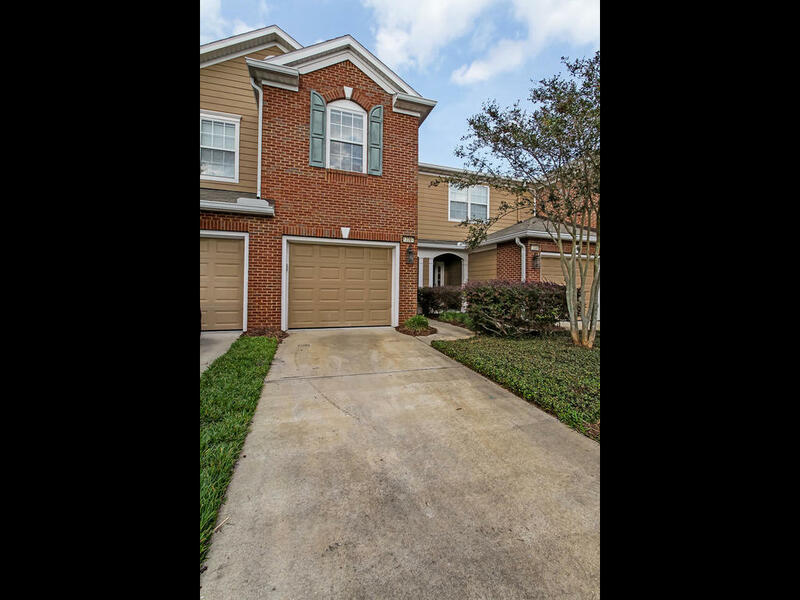 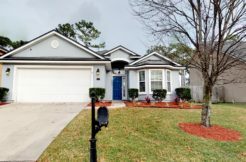 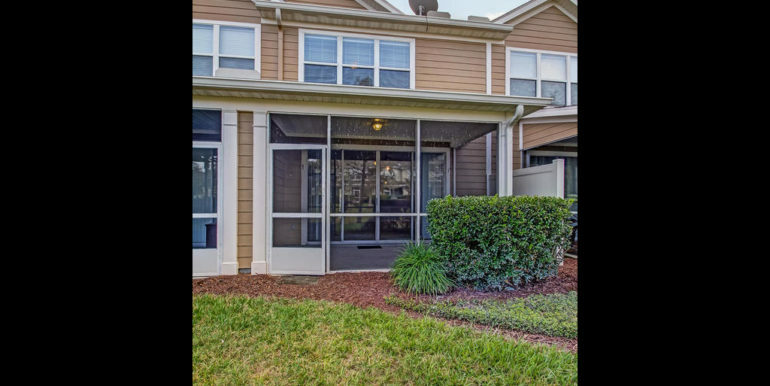 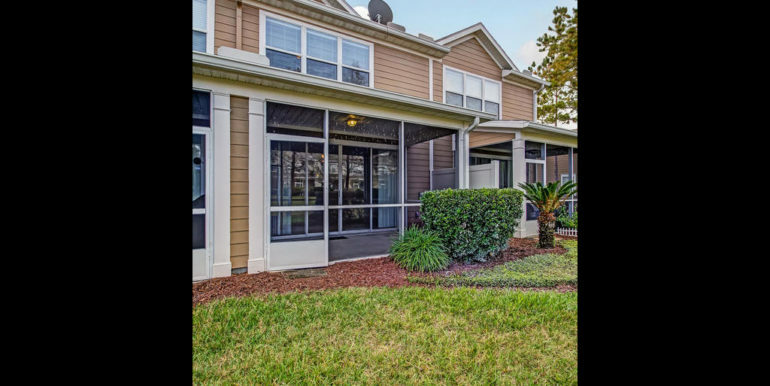 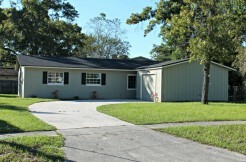 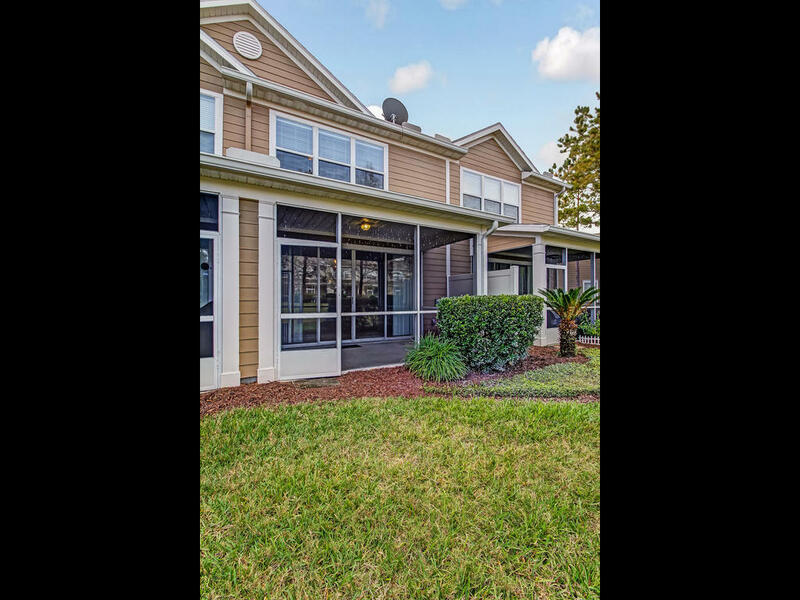 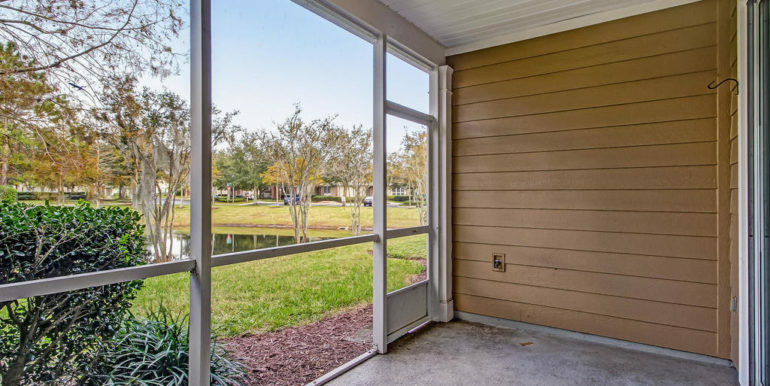 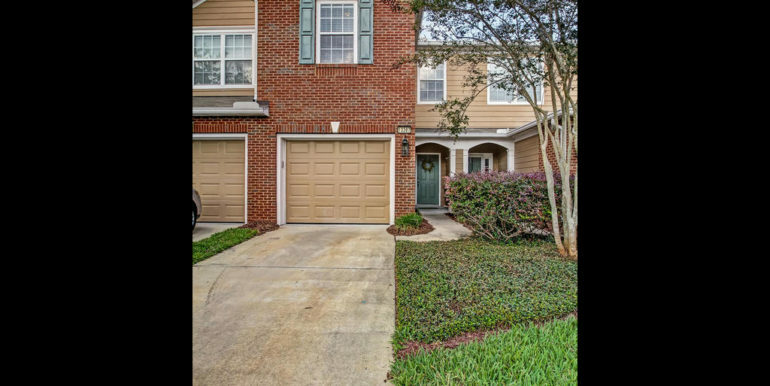 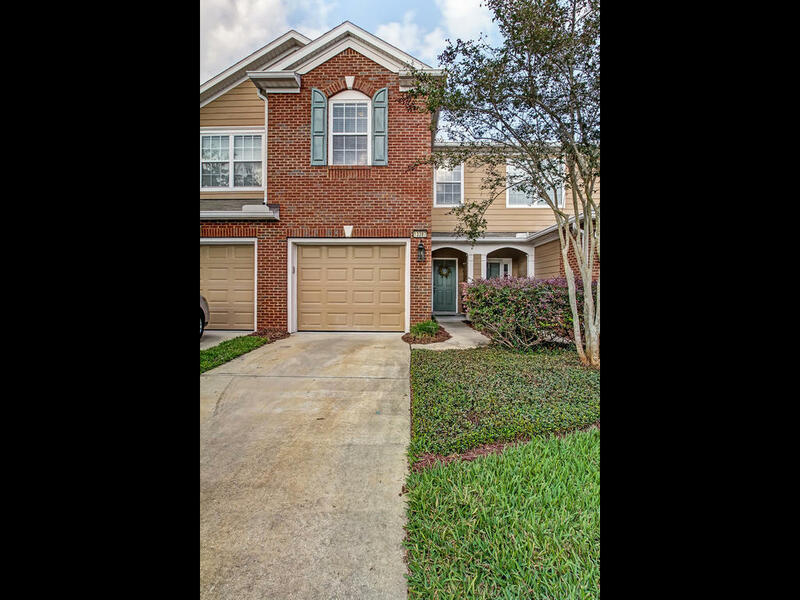 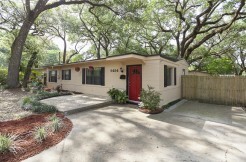 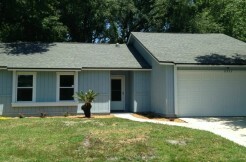 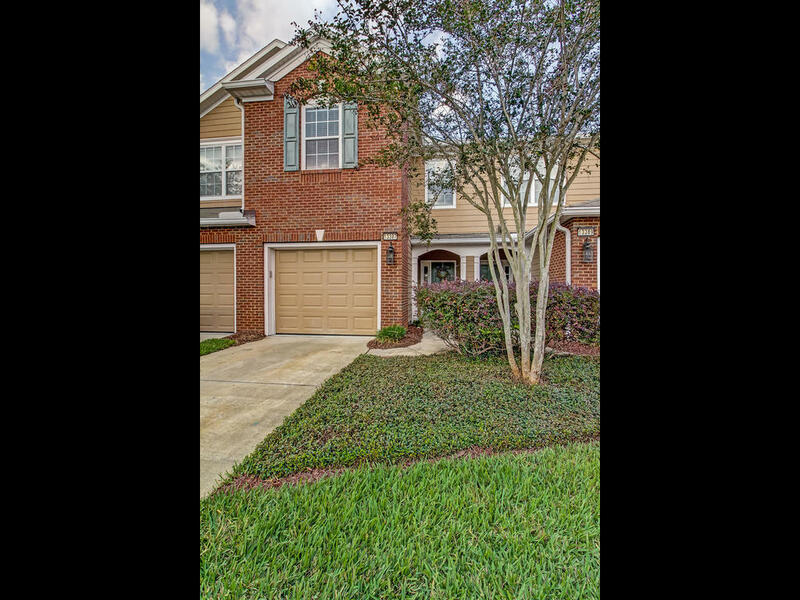 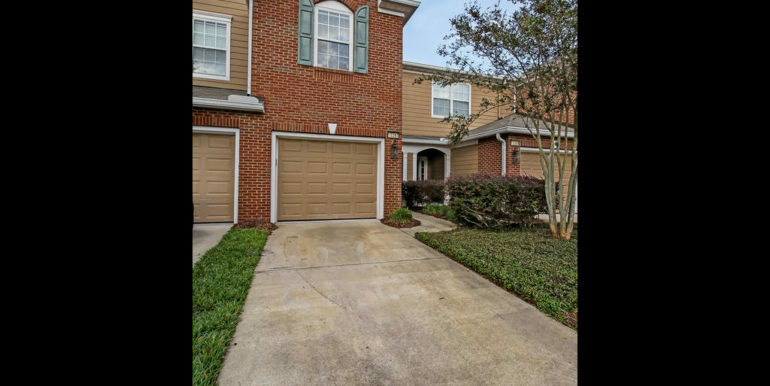 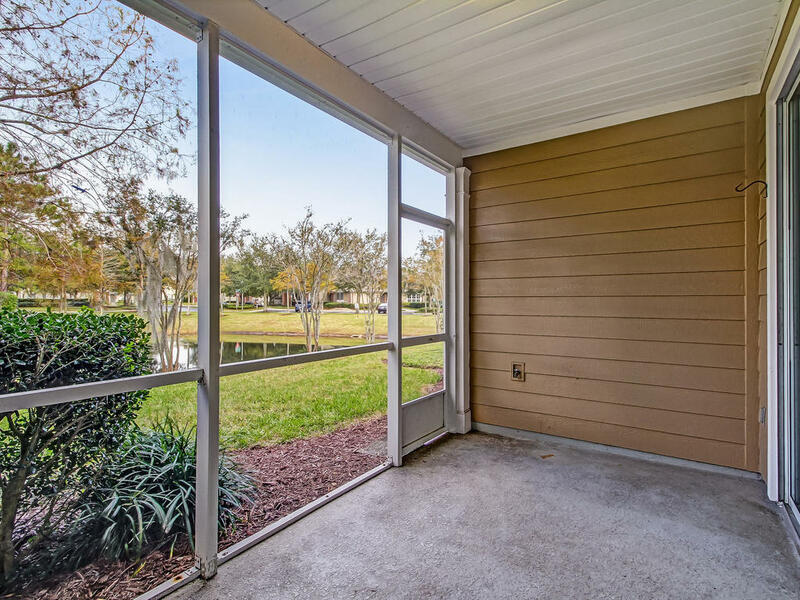 13387 Stone Pond Dr Jacksonville FL 32224 | TrevTy Investments, Inc. 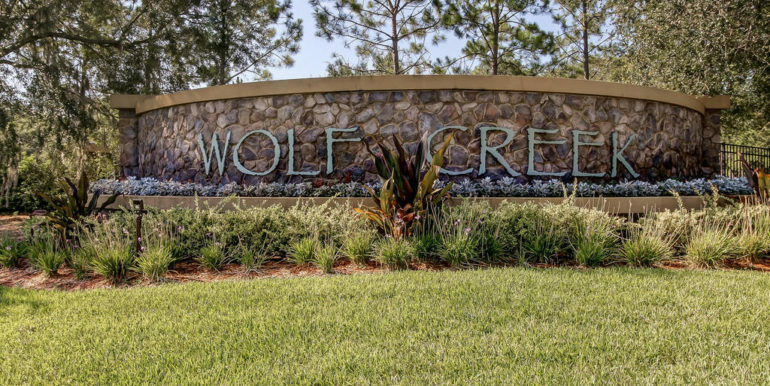 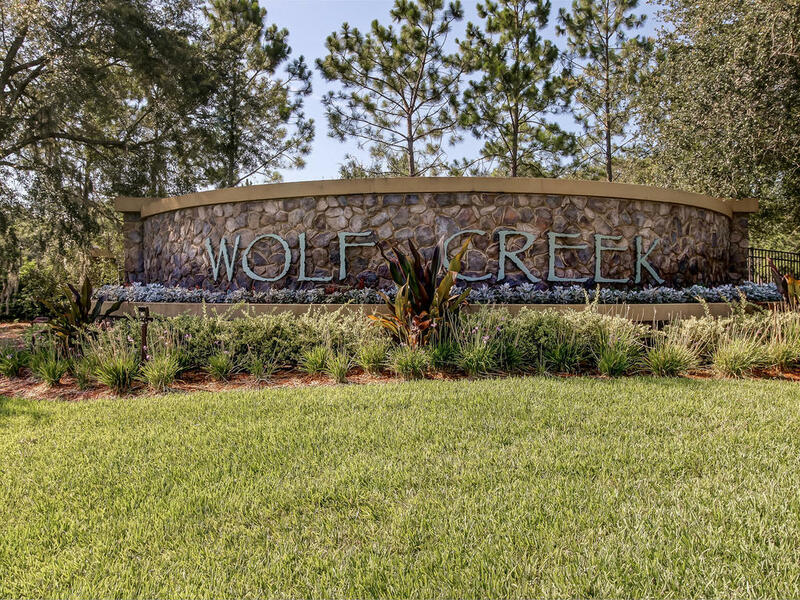 Buyers are sure to love this gorgeous 3 bedroom, 2.5 bathroom, 1 car garage town home situated in the desirable Wolf Creek Subdivision! 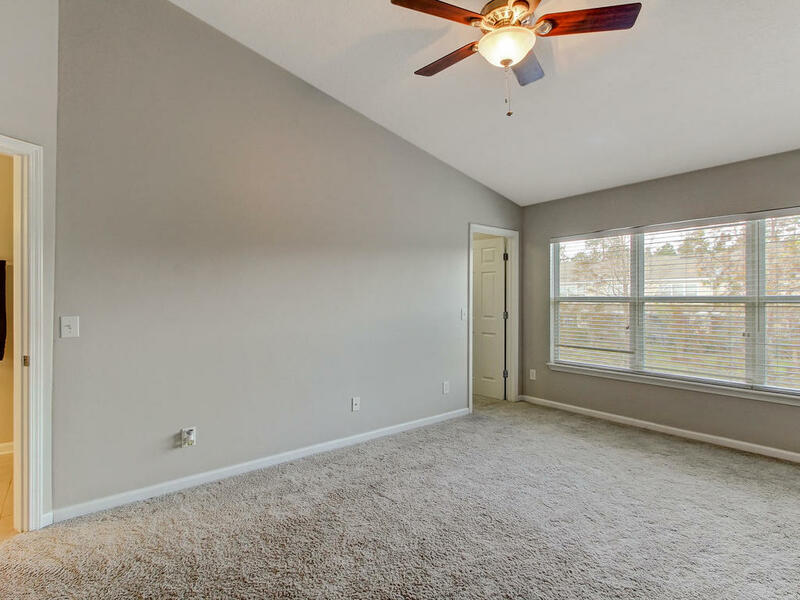 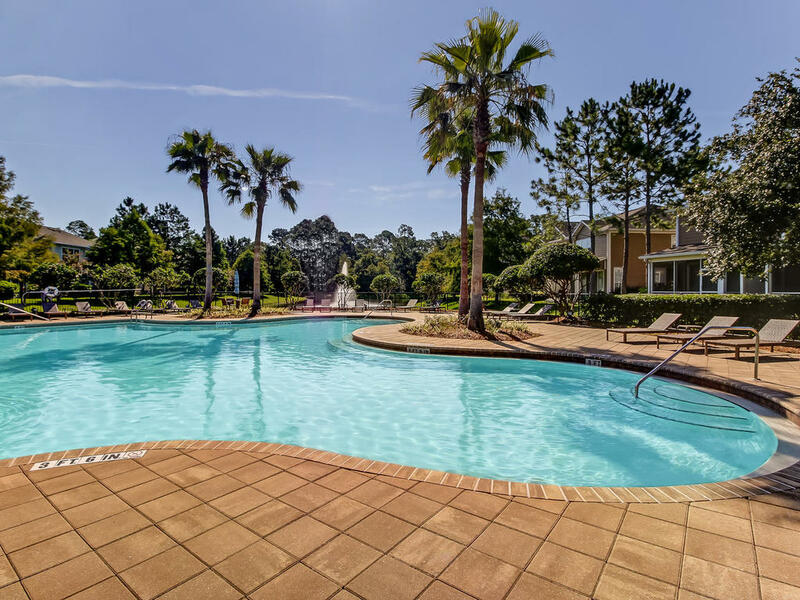 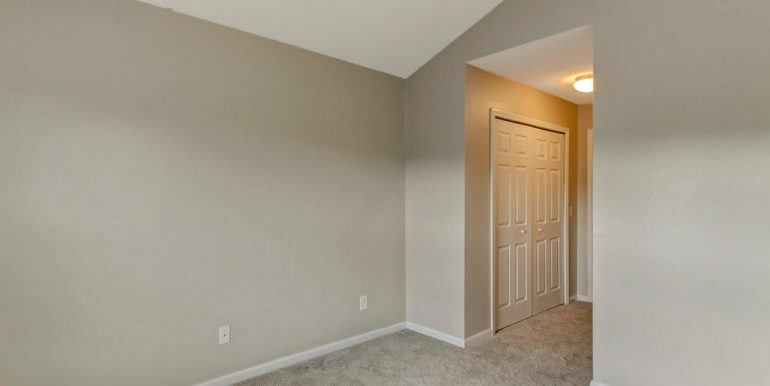 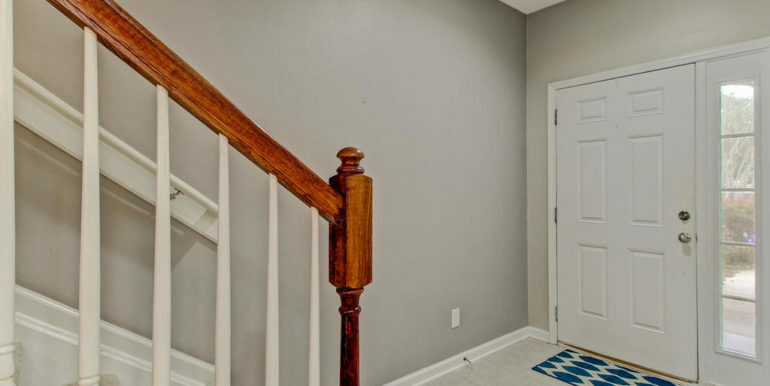 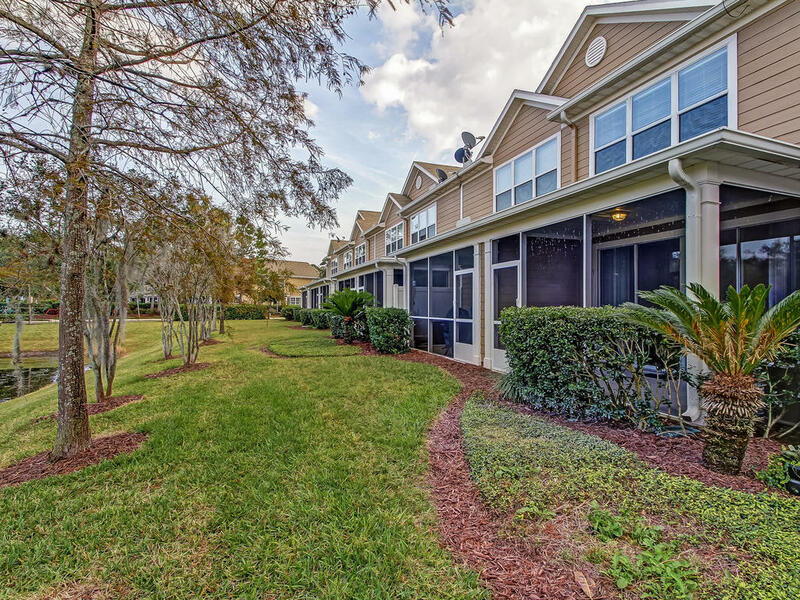 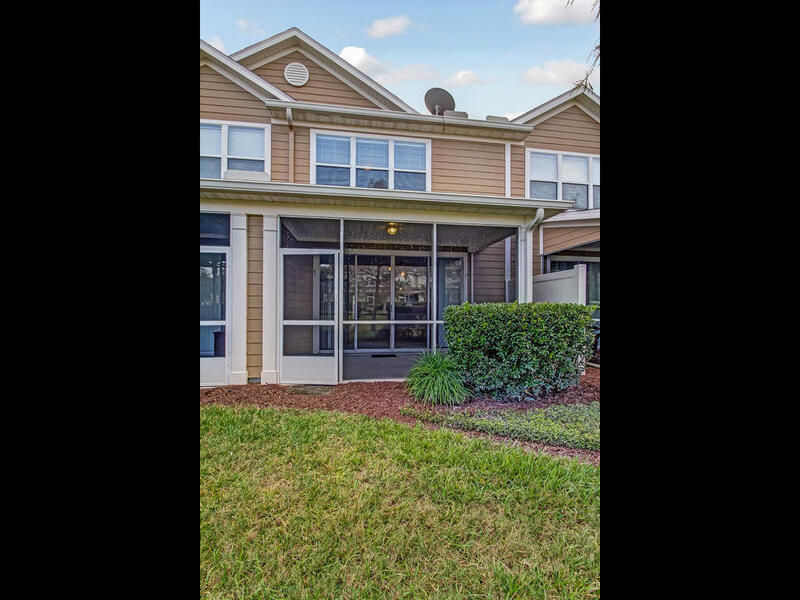 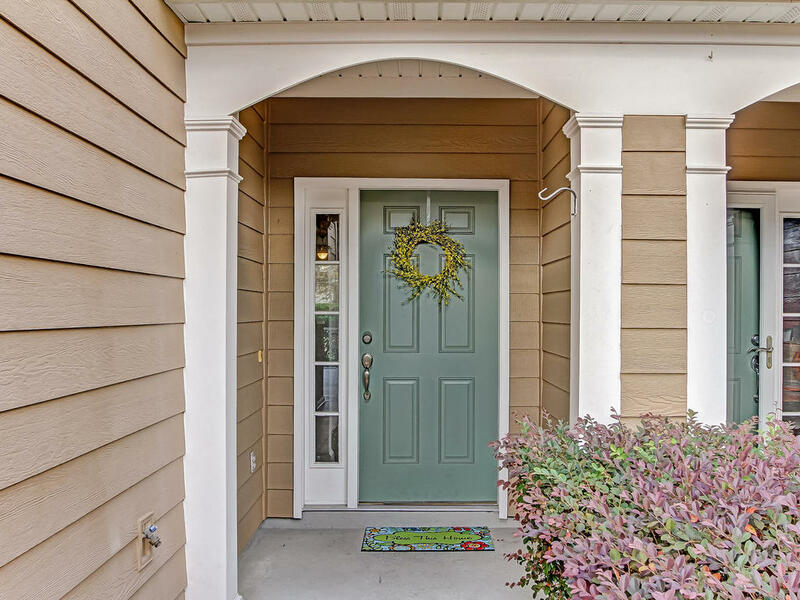 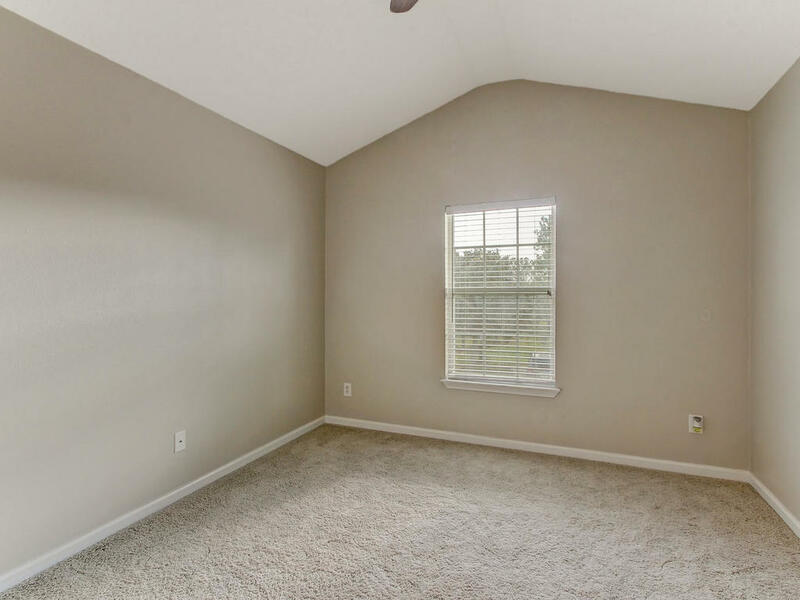 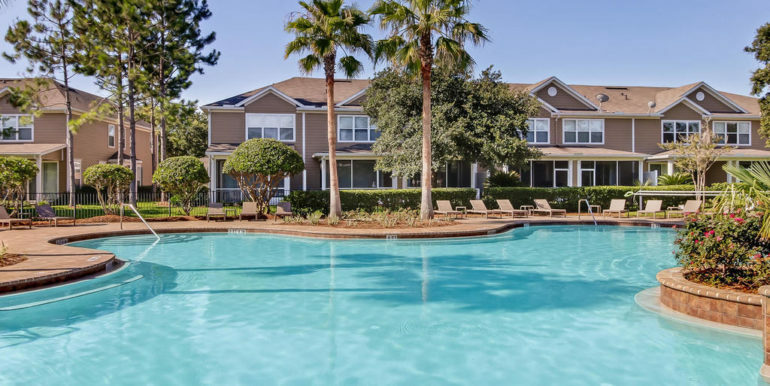 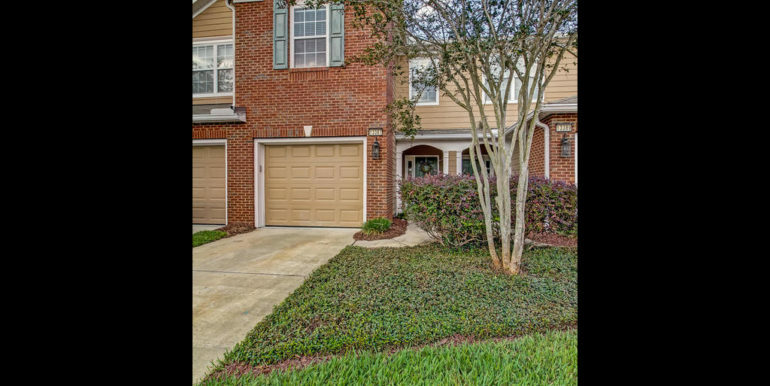 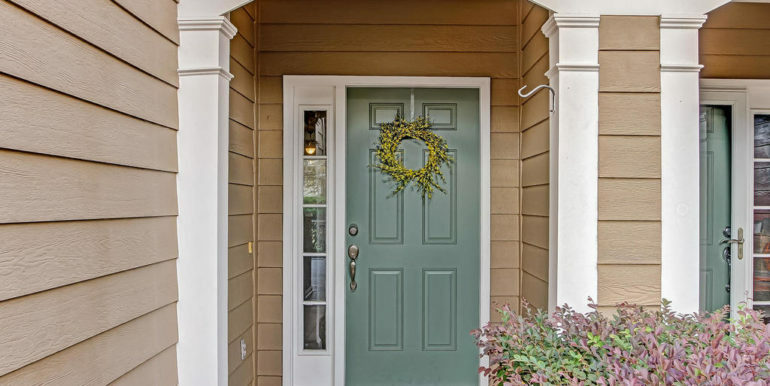 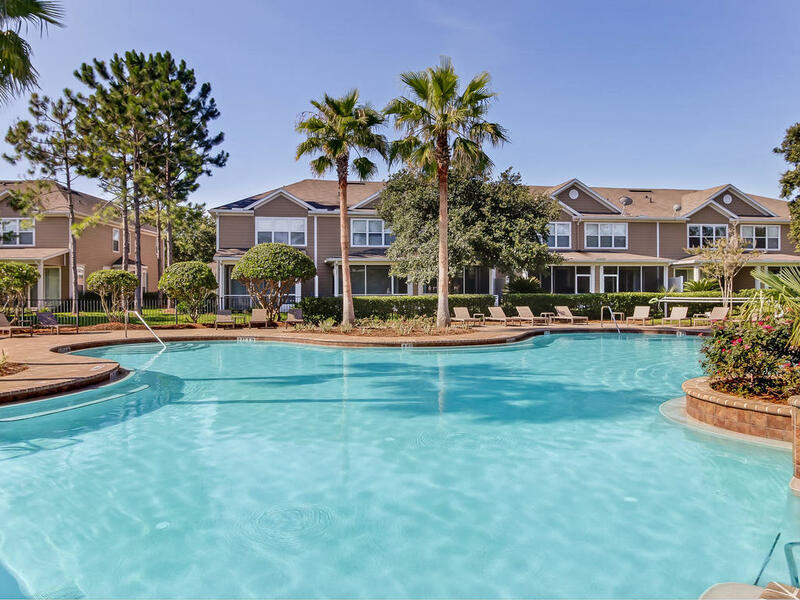 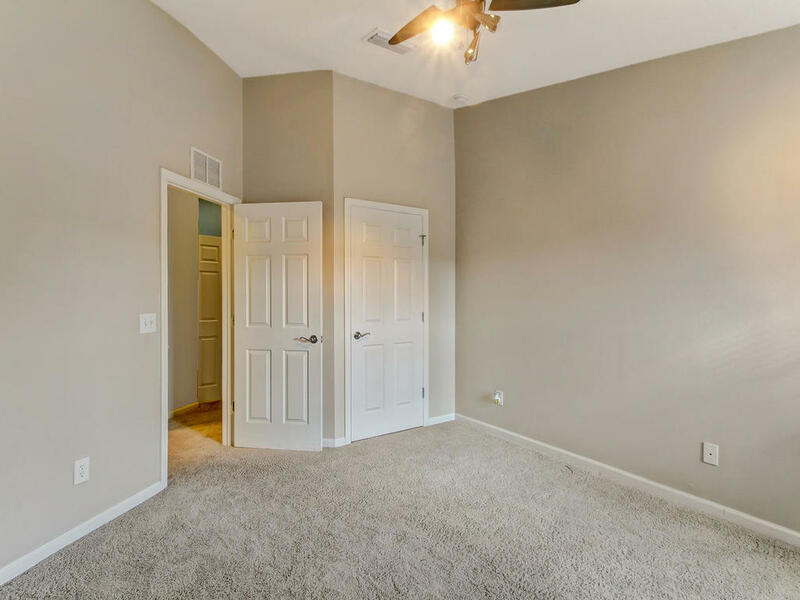 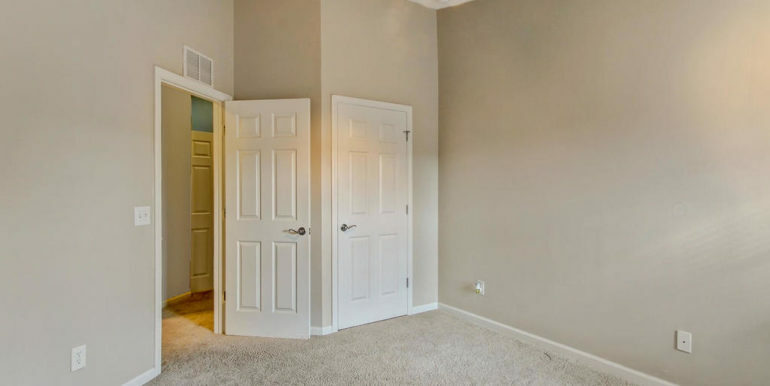 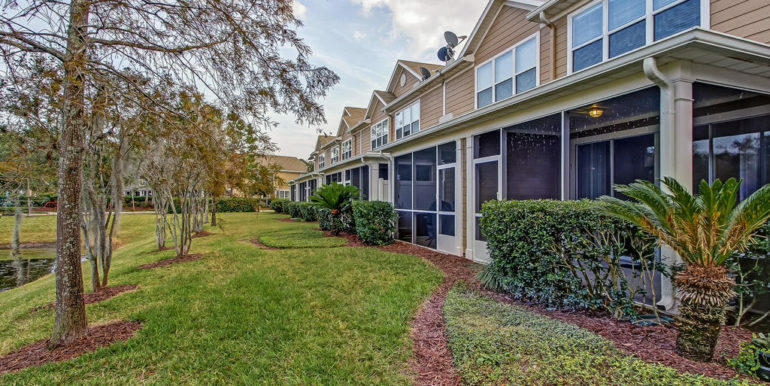 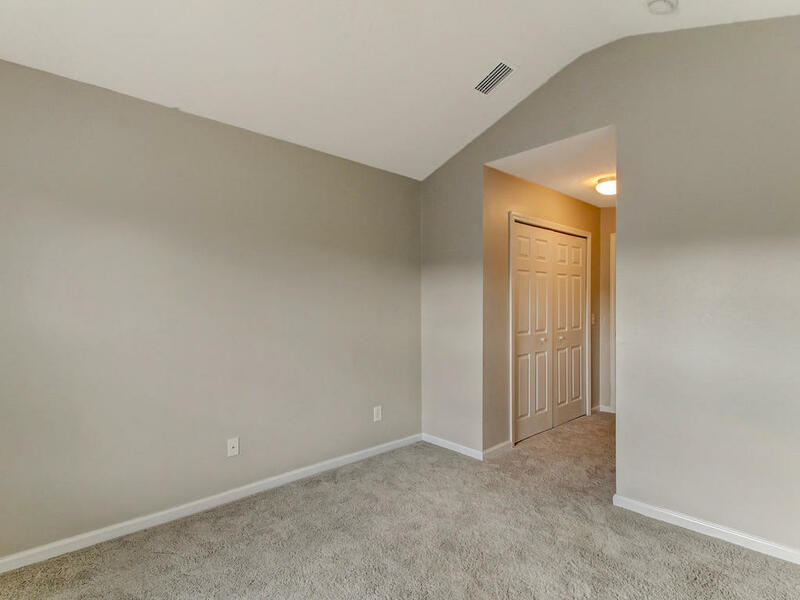 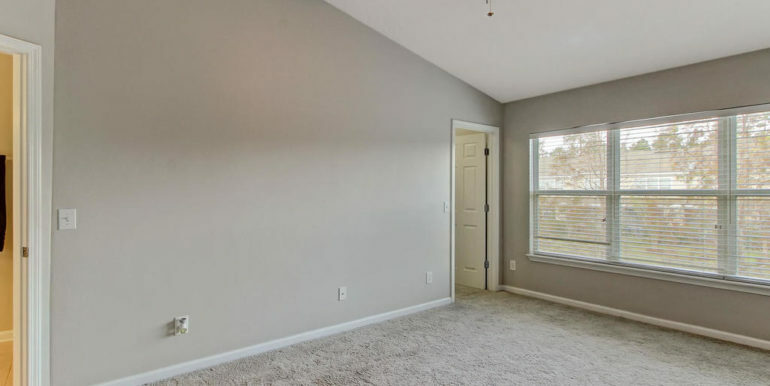 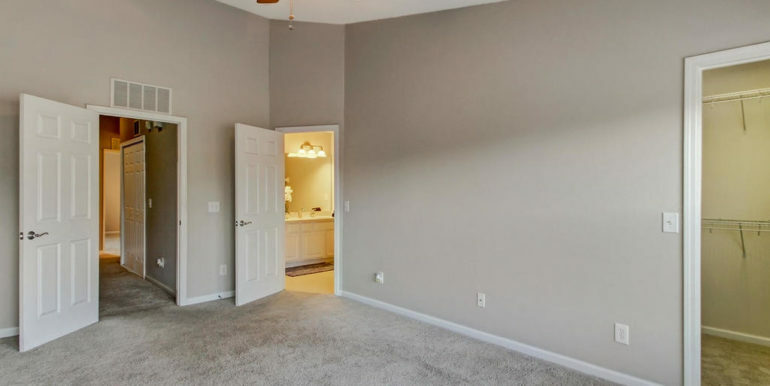 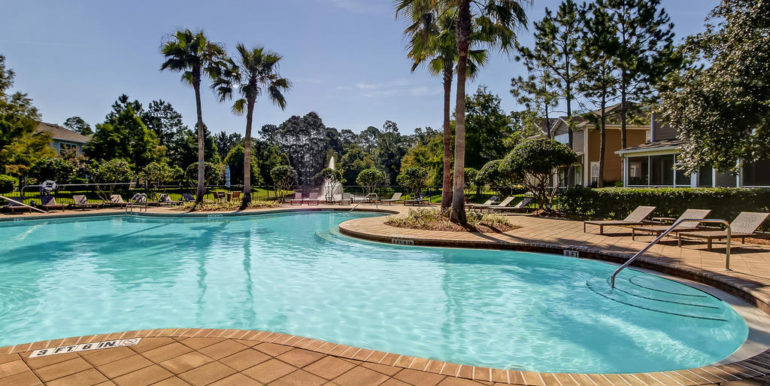 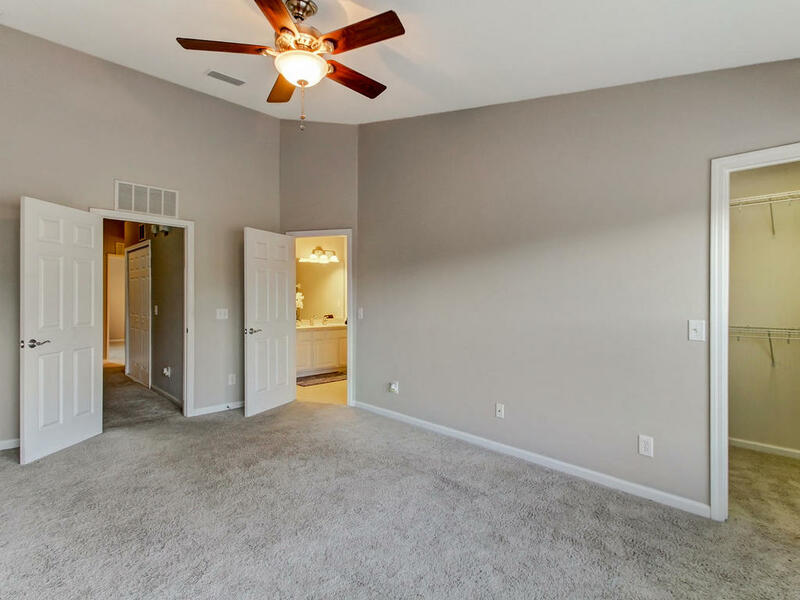 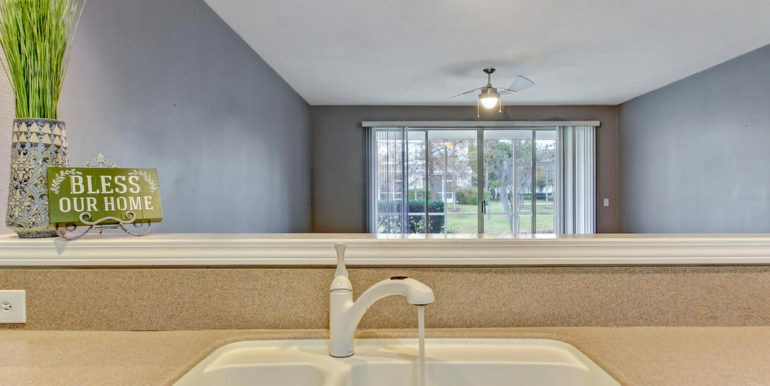 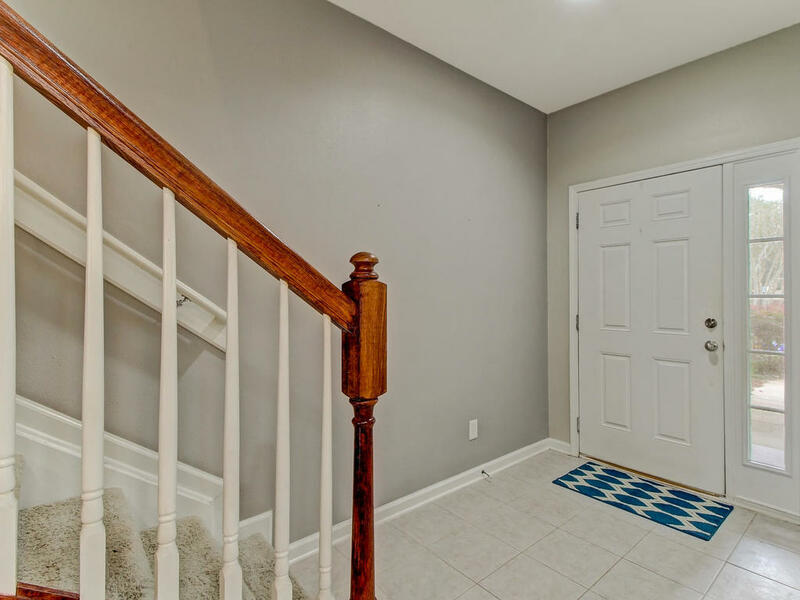 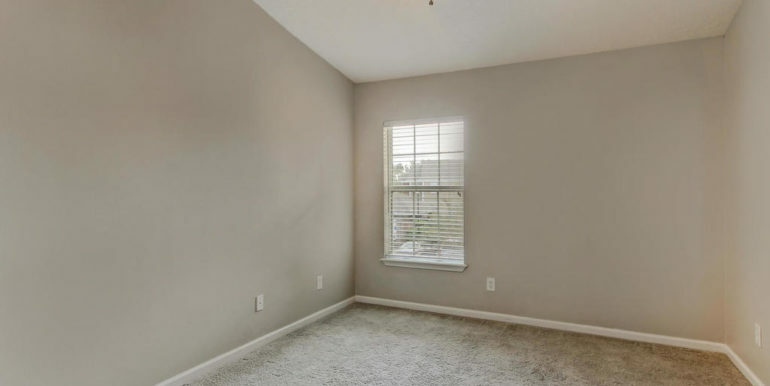 Located in an A+ school district, the home is minutes from the beaches, the town center, Mayo Clinic, 295 beltway and more! 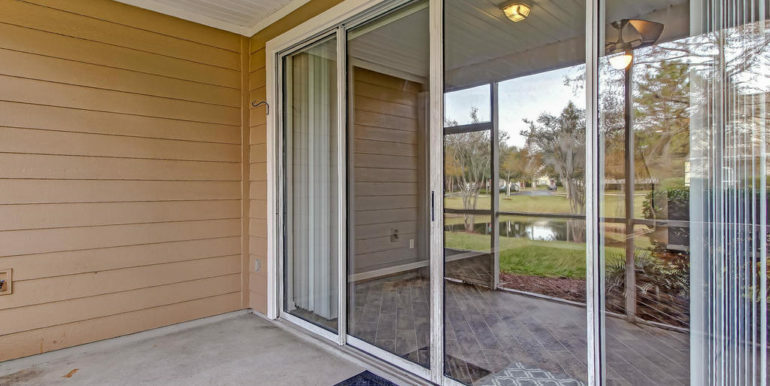 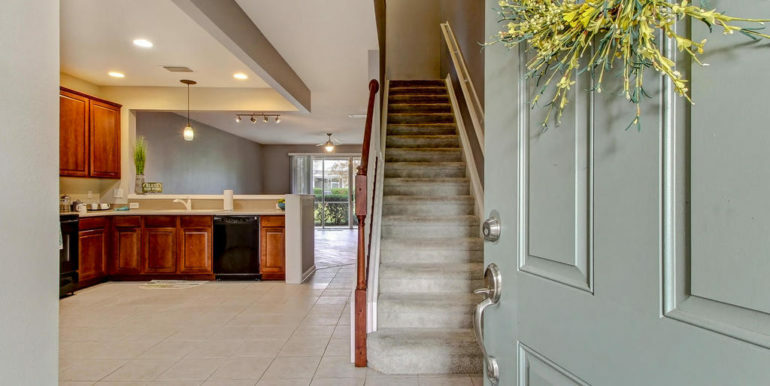 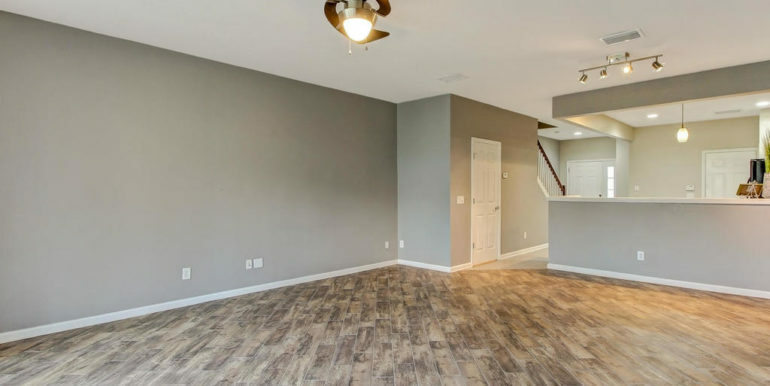 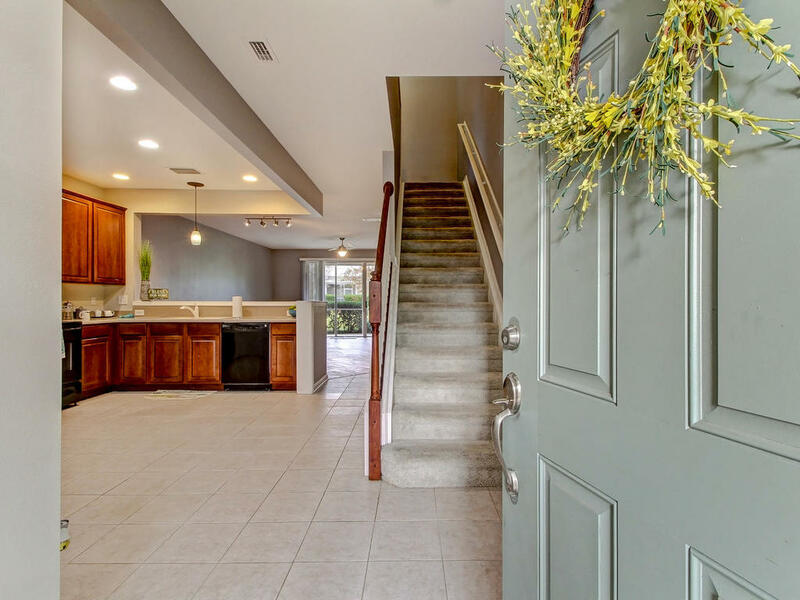 This home boasts an open floor plan and lots of upgrades. 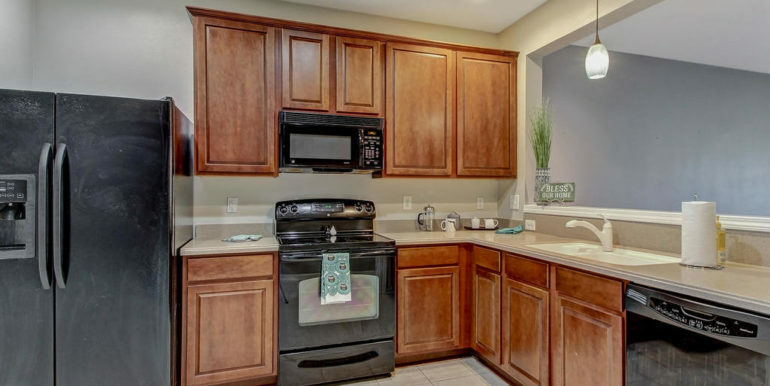 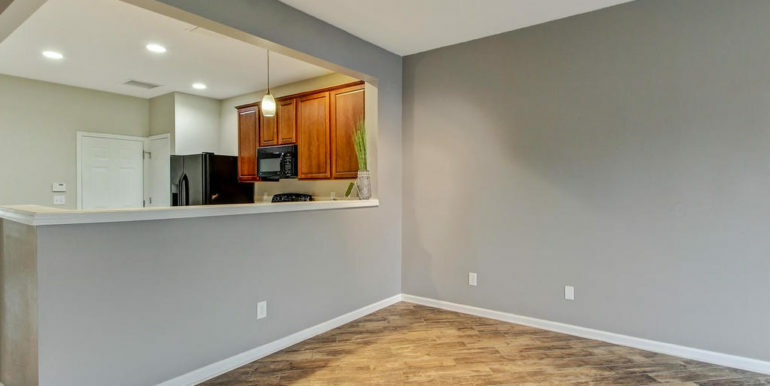 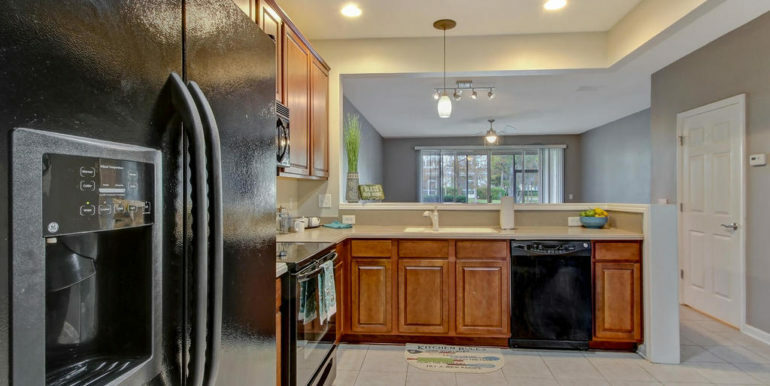 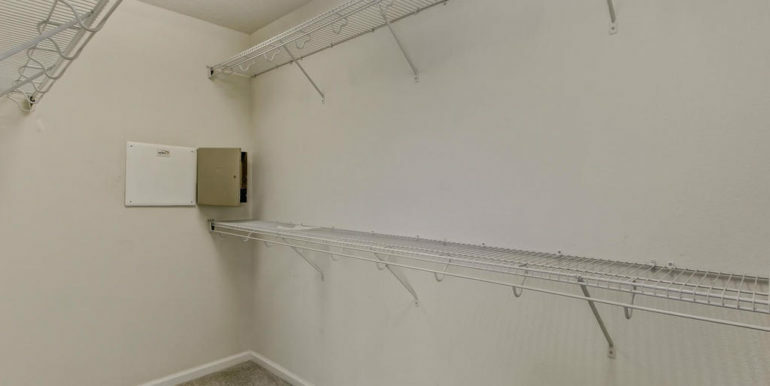 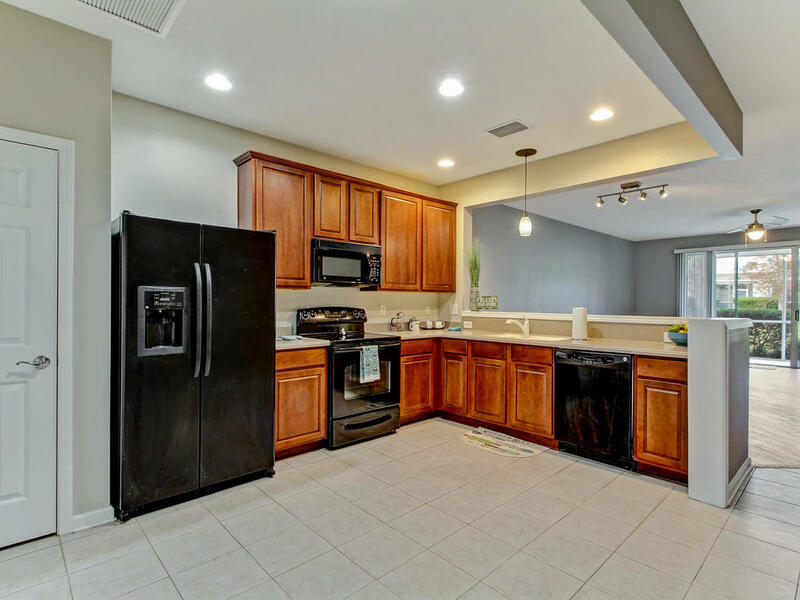 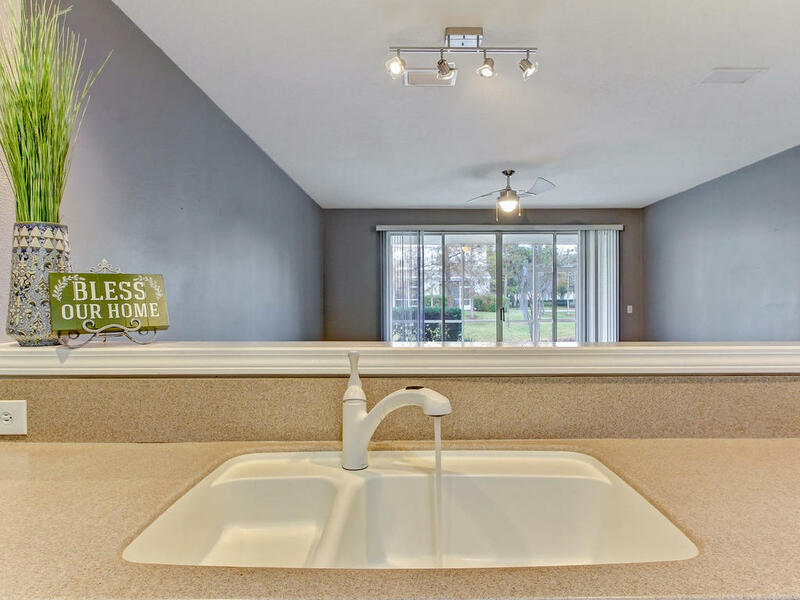 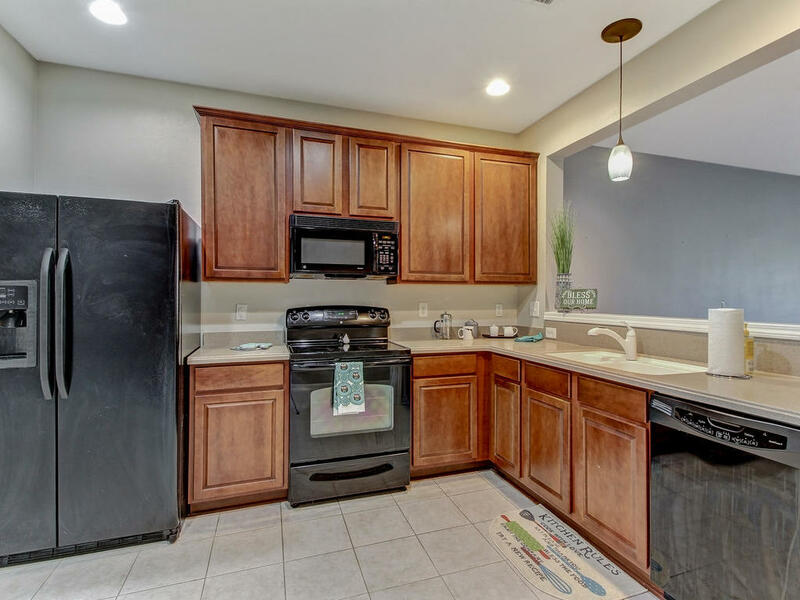 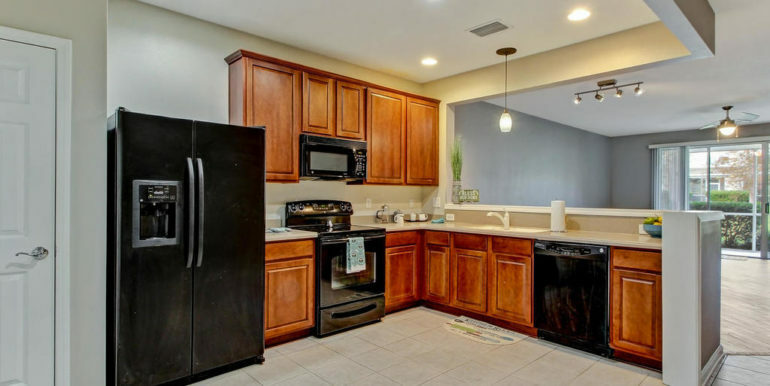 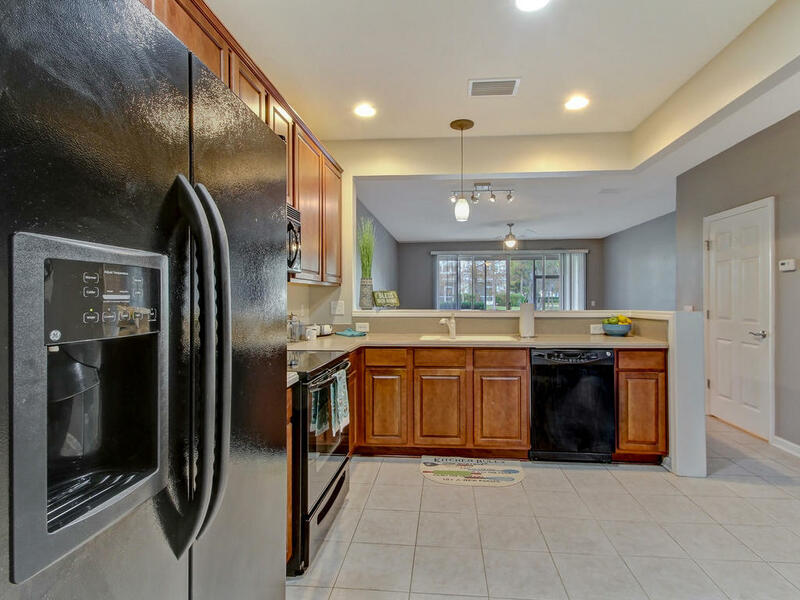 The large kitchen features 42” cabinets with newer appliances and a fresh coat of paint. 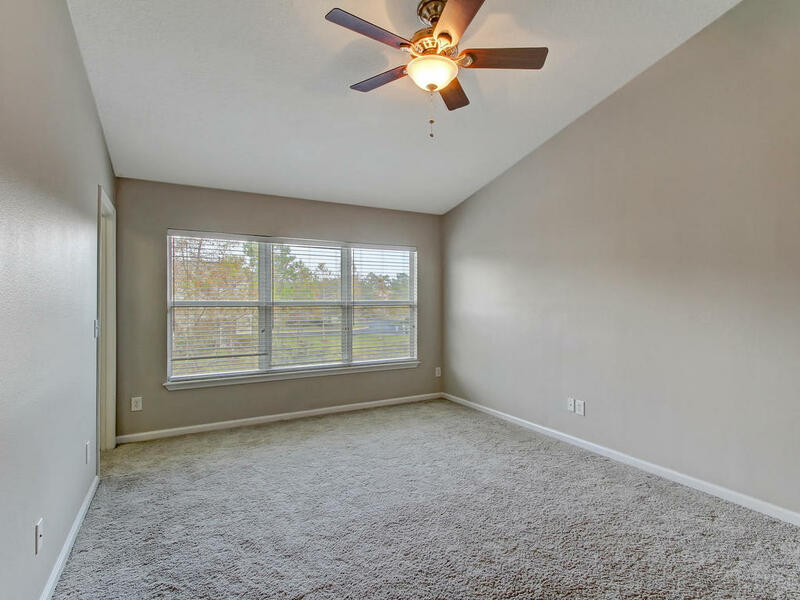 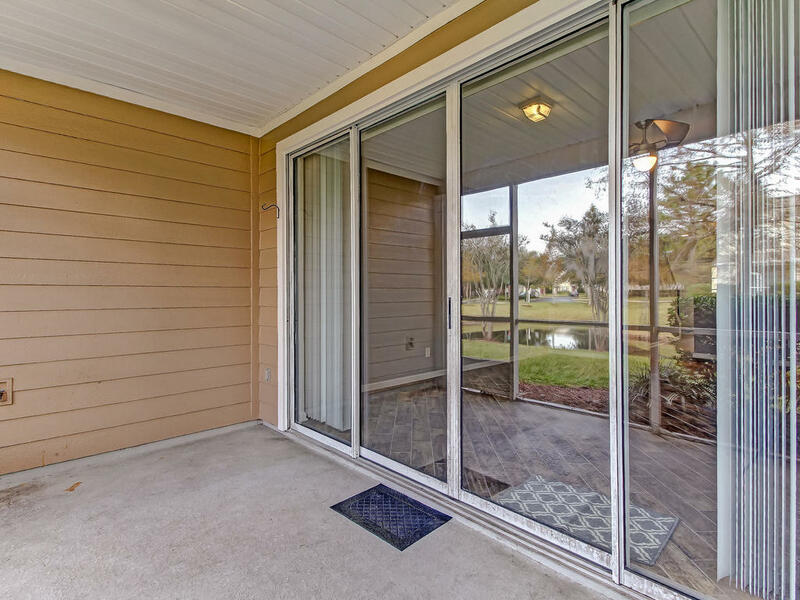 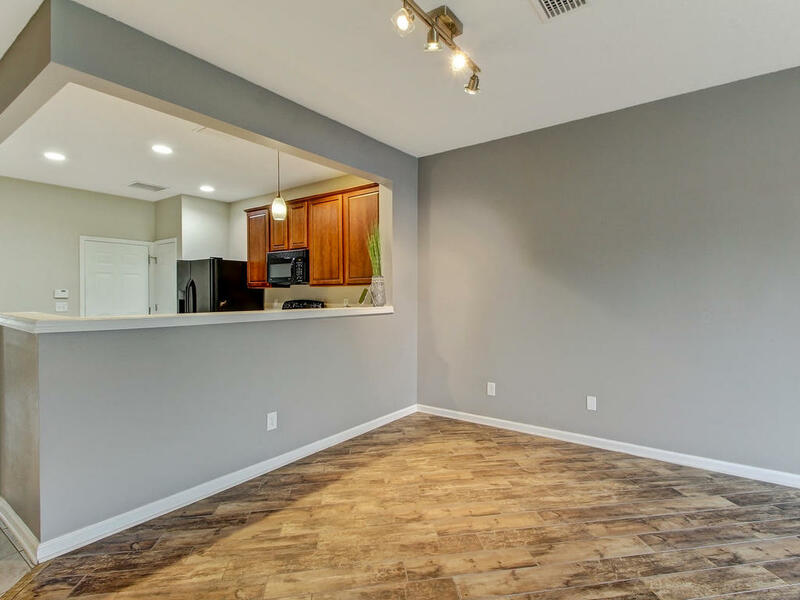 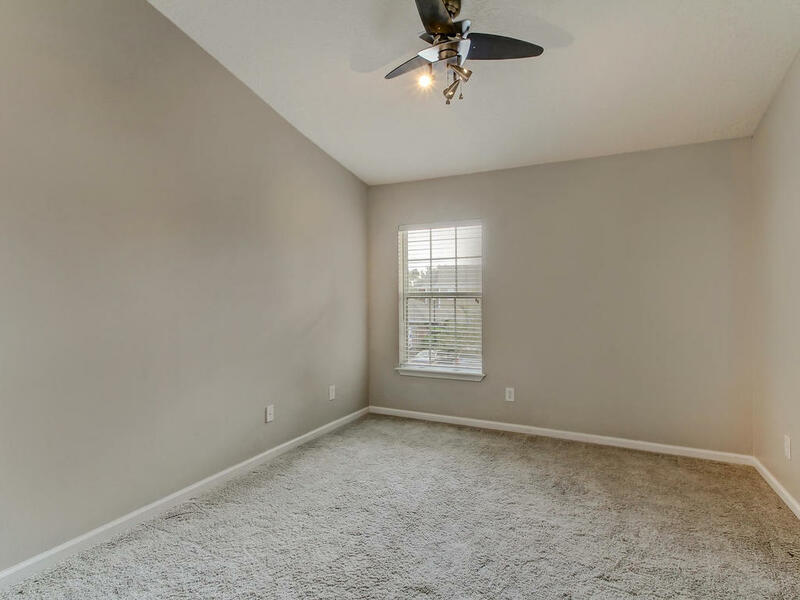 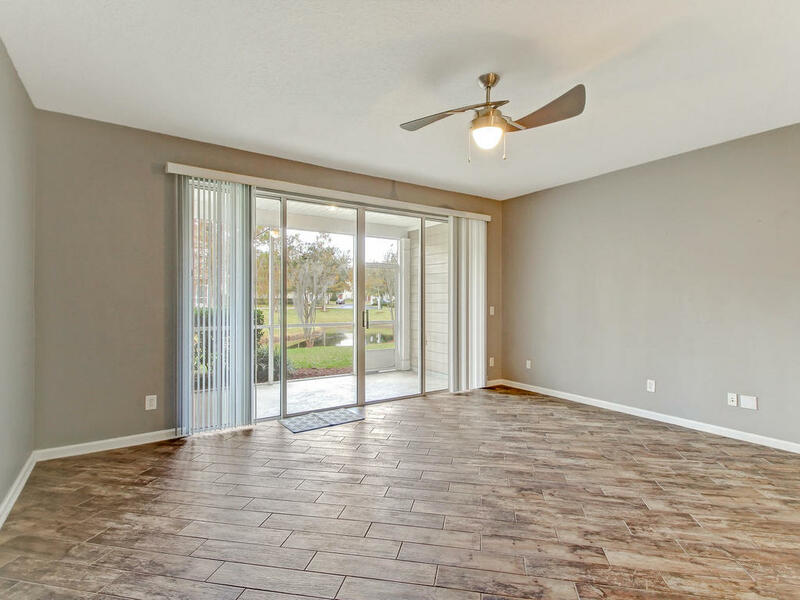 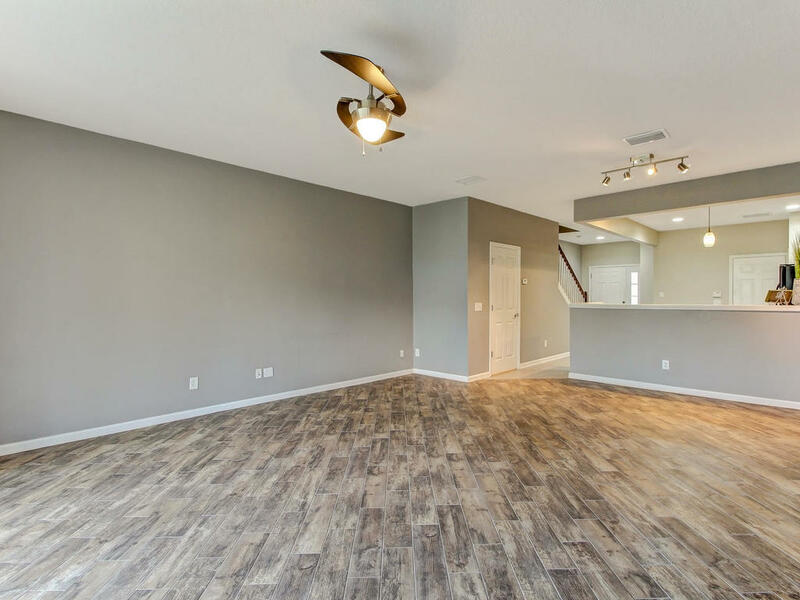 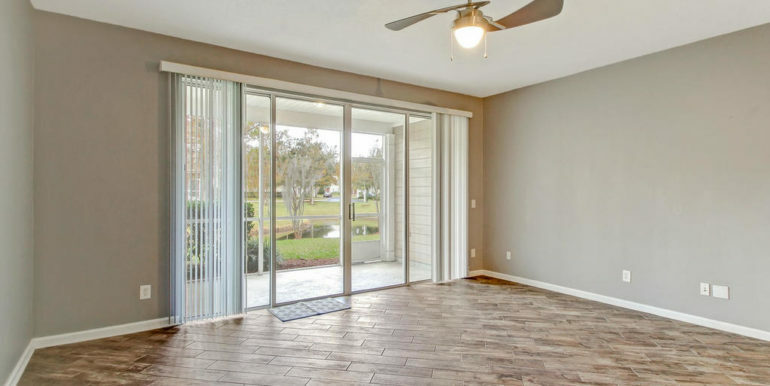 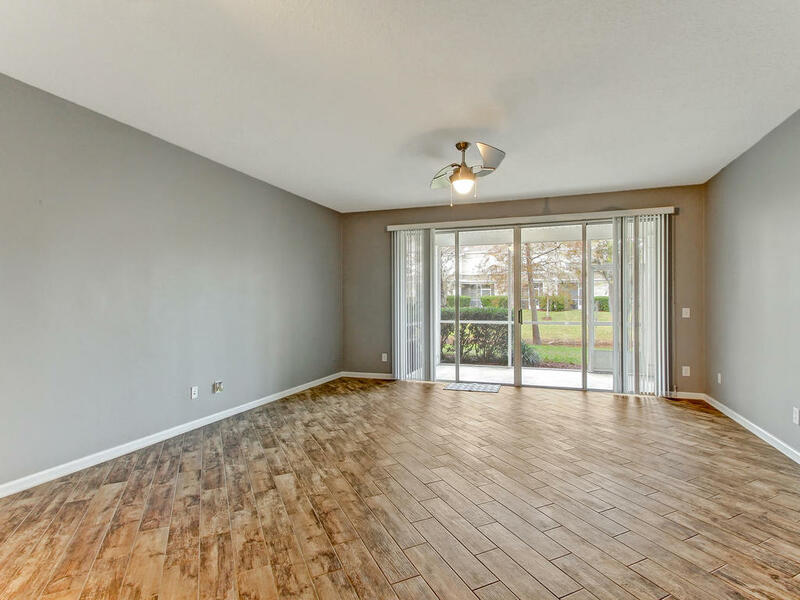 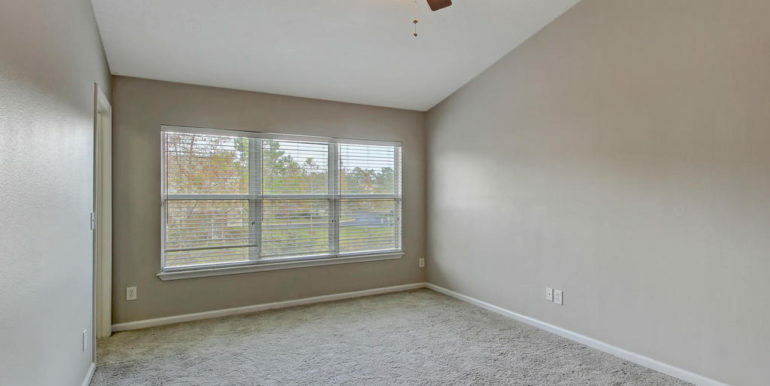 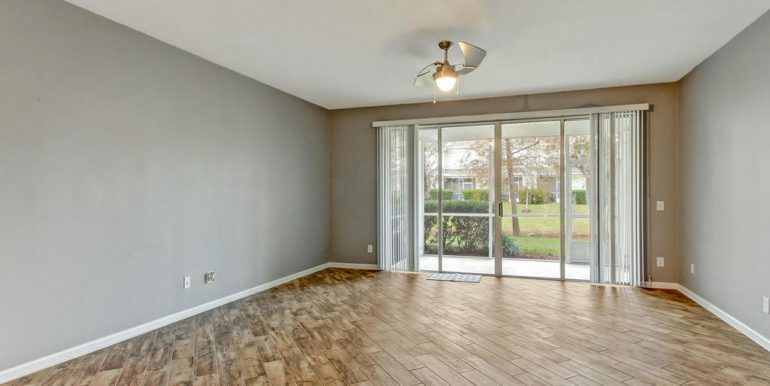 The living room has beautiful tile floors and high ceilings with upgraded light fixtures. 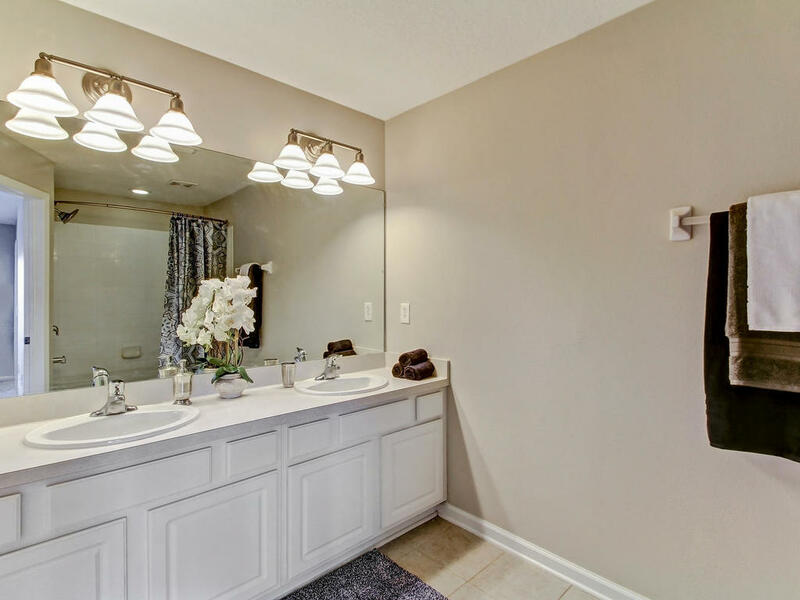 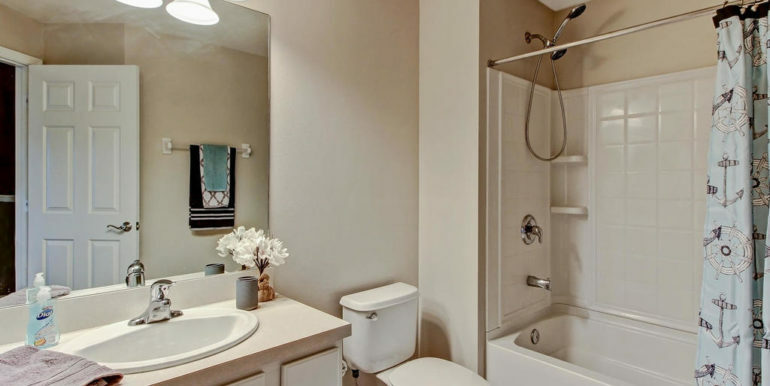 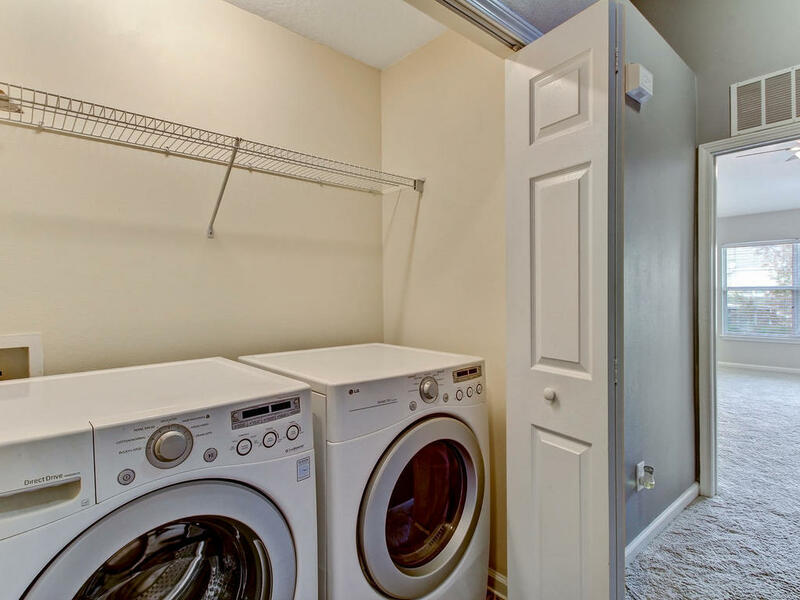 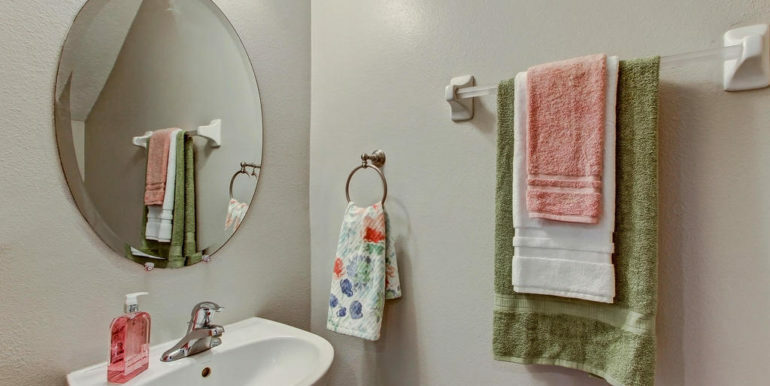 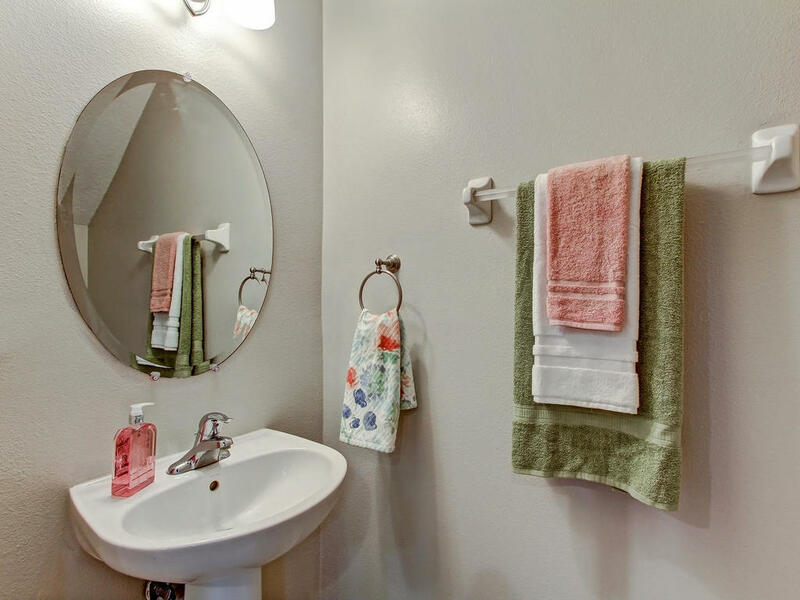 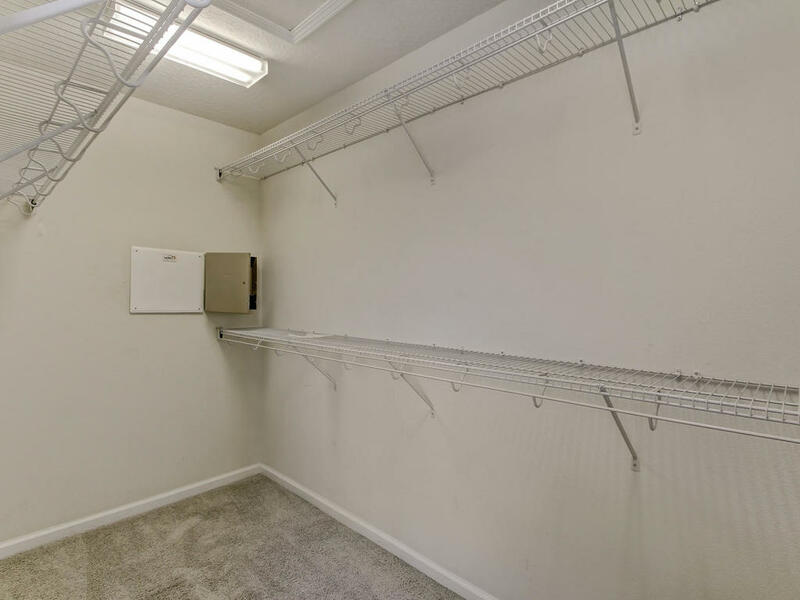 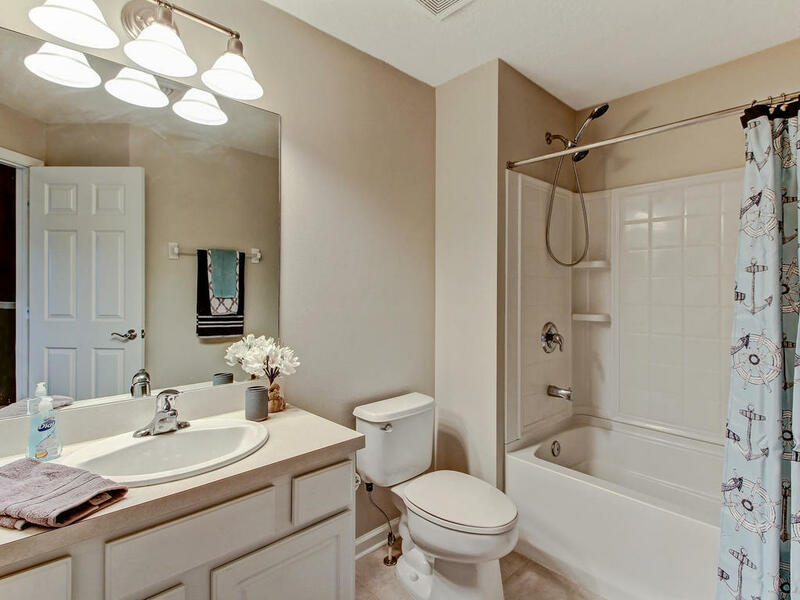 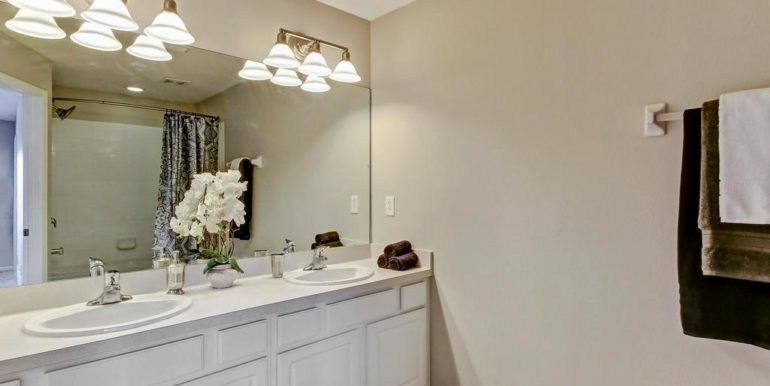 In the large master suite, buyers can picture themselves relaxing in the soaking tub and organizing all their clothing in the large walk in closet. 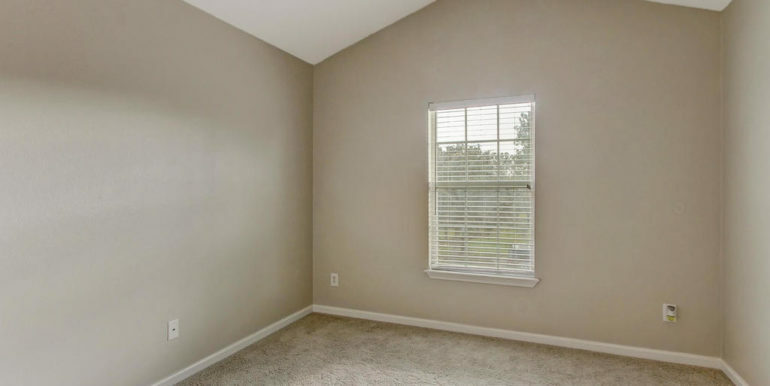 The 2 guest bedrooms are freshly painted and generous in size. 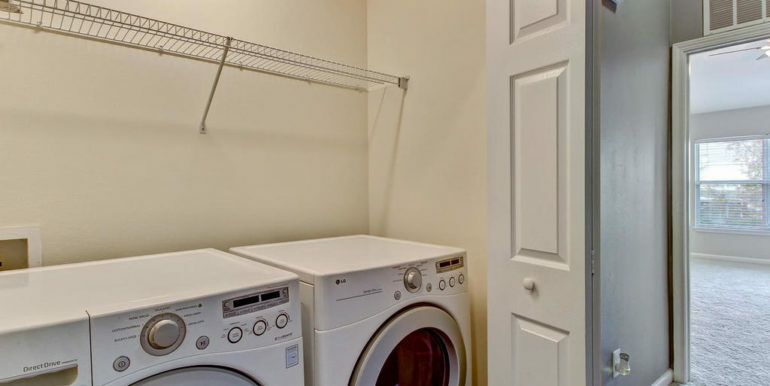 The HVAC is 2 years old and the washer & dryer stay with the home.